Filter Elements for air, gas and liquid applications. 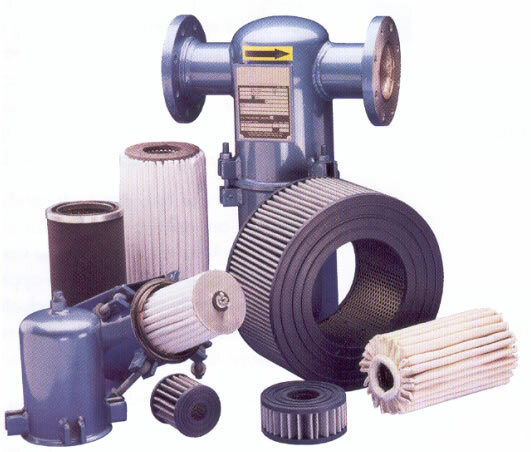 Pleated Filter Elements for Air / Gas and Liquid Applications. Alternative Filter Elements and Cartridges as replacements to many manufacturers. Filter Housings for Air Intakes, Exhaust, Vacuum, Coalescing and various liquid applications. Filter Panels and Filter Bags for the Process Filtration, HVAC and the Air Filtration Industry. It is our intention to not only meet your existing filtration needs but in most cases we will exceed your requirements. When it comes to filtration, OIFL offer the best solution. Postal address: O.I Filtration Ltd, Strongford House, 354 Barlaston Old Road, Barlaston, Stoke on Trent, England.